Happy Release Day to Deadly Stare!! 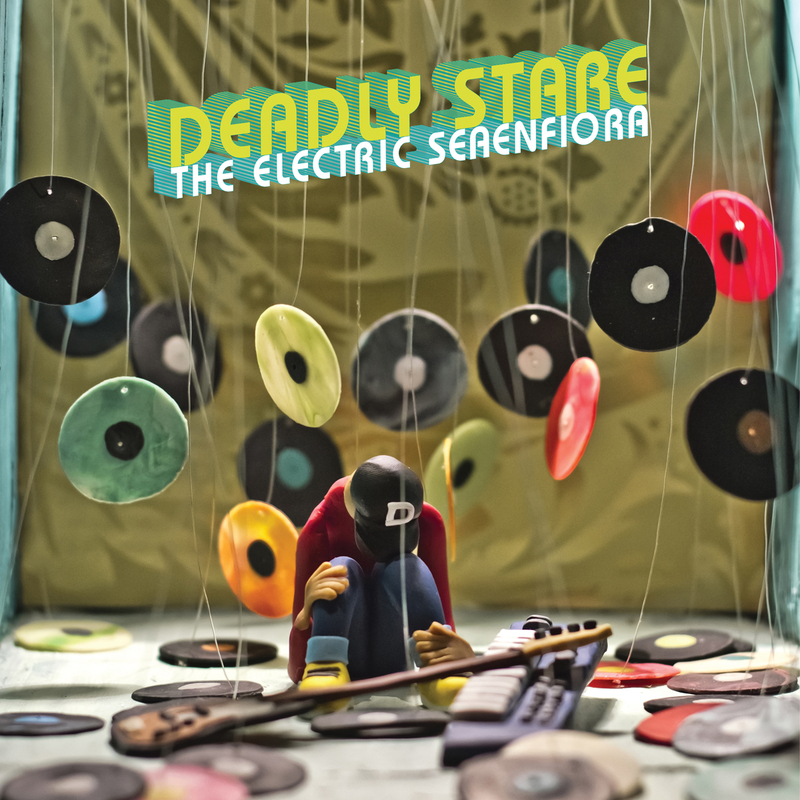 Today the new full album titled The Electric Seaenfiora from Deadly Stare (aka Scott Da Ros) is officially released on limited edition 10″ Vinyl Lathe Cut, Cassette and CD! Deadly Stare – Promo video and Pre-Order! Deadly Stare‘s upcoming album titled “The Electric Seaenfiora” will be released in April, 10 2018. Below is the second promotional video for the album. Deadly Stare‘s upcoming album titled “The Electric Seaenfiora” will be released in April, 2018. Here is the first promotional video for the album. Happy Release Day to Maki! 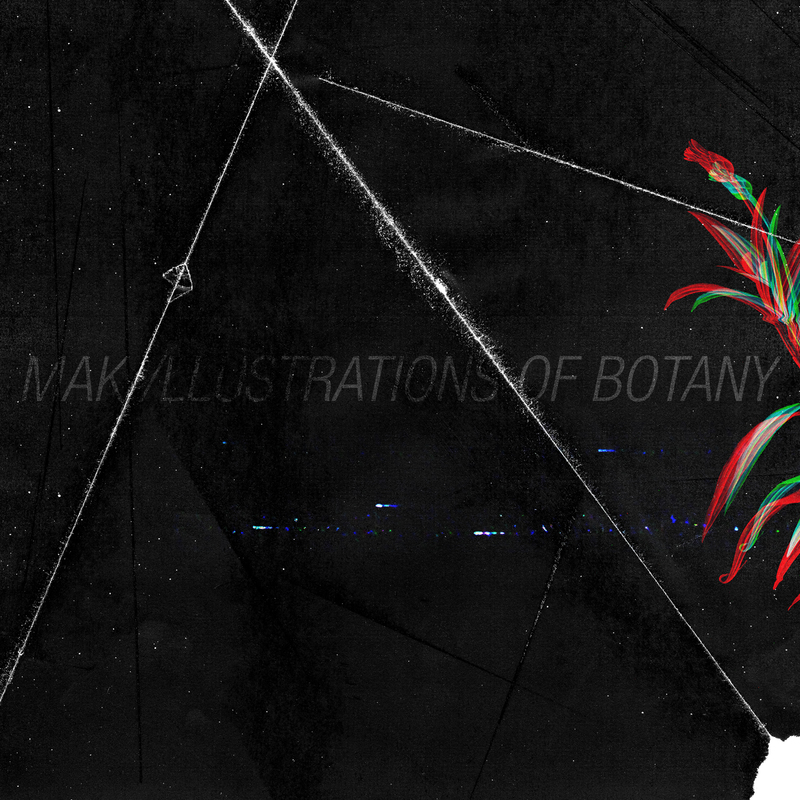 Maki‘s sophomore album Illustrations of Botany drops today! This release is a collaboration with Hello L.A. (Clermont-Ferrand/FR) and is available on limited edition handcrafted analog cassette and in digital version. First official video, created by Maki, from the song At the Margins. First official video for the song Welcome from Higher State‘s 2017 self-titled debut full length. 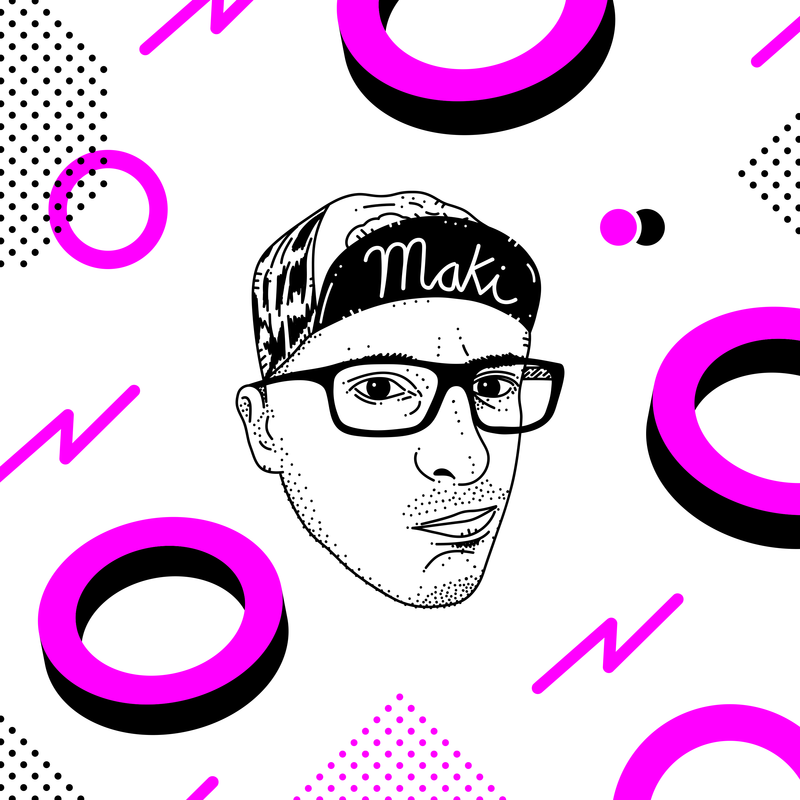 Video directed and edited by Jeff Miller with graphics by Adam Le Blanc. 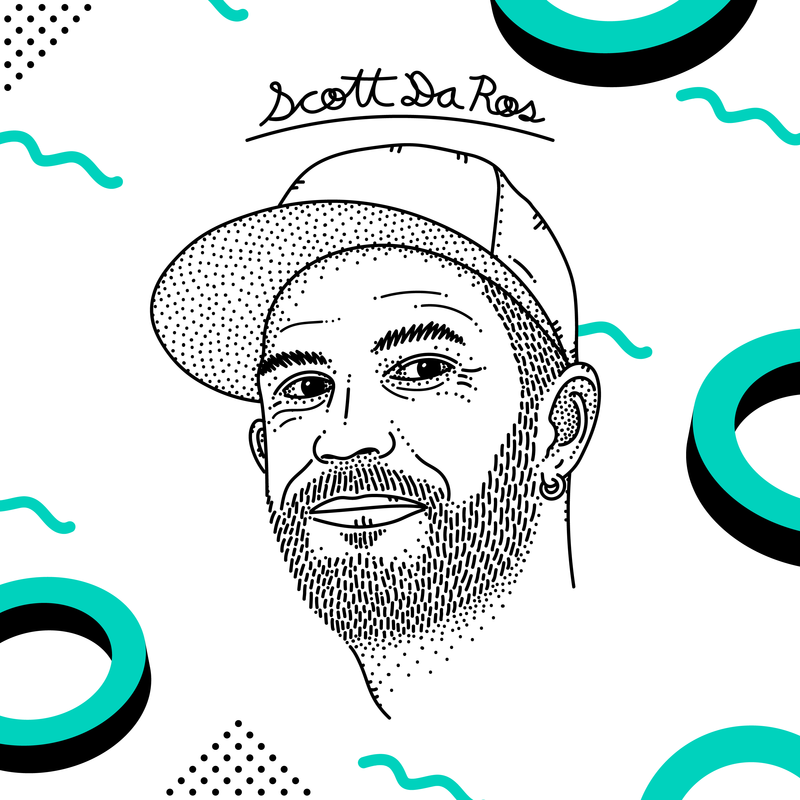 Podcast interview with Scott Da Ros. UGSMAG has teamed up with long running rap radio show Third Verse (est. 1997) for a podcast companion to the weekly radio show (online at CFCR.ca or 90.5 FM in Saskatoon, Wednesdays 9-10:30pm CST). Join Chapter Thrive and Chaps as they bring you conversations with the best in Indie Canadian Hip Hop. Happy Release Day to Higher State!! 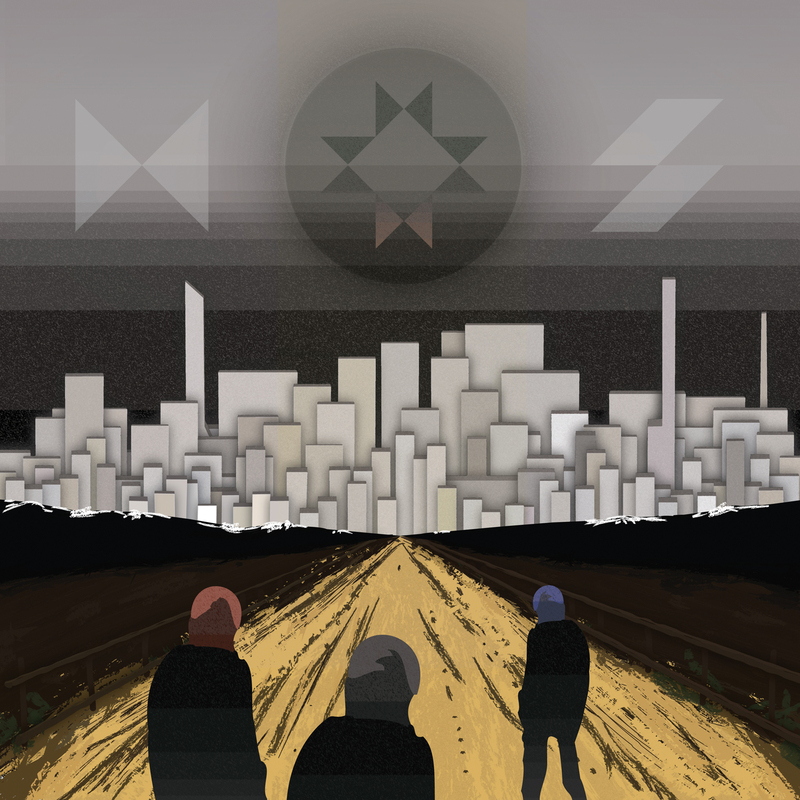 Today the self-titled debut album from long time collaborators EMC, Hermitofthewoods and DJ Scotch Rothman Higher State is officially released on Cassette and download! HAPPY RELEASE DAY to rosemo(u)nt antiquartet for the new cassette release! 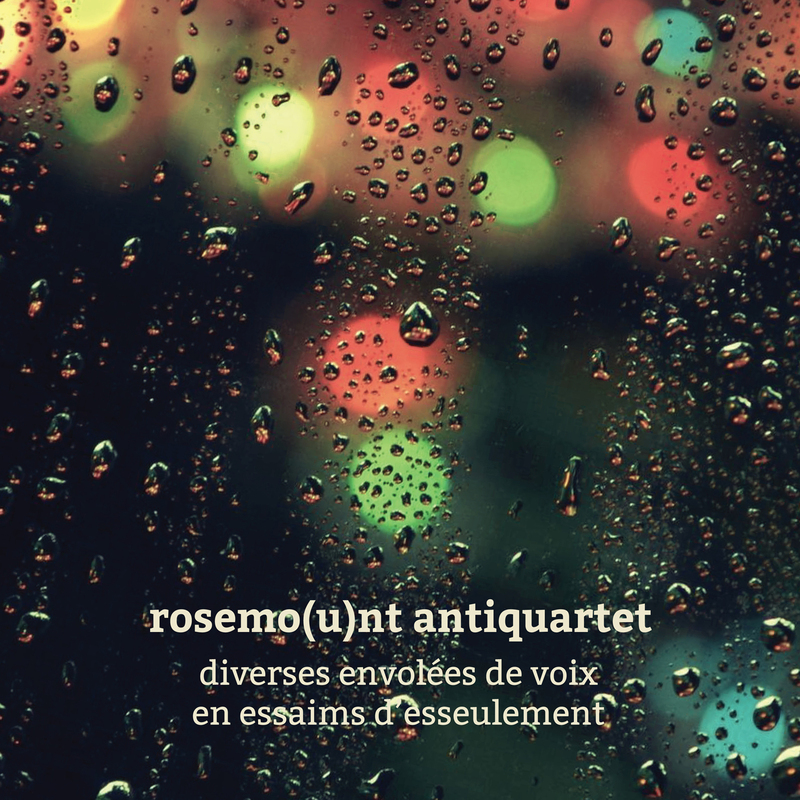 Today, after 11 years, rosemo(u)nt antiquartet has released a new album titled diverses envolées de voix en essaims d’esseulement, on Cassette and also available for download! HAPPY RELEASE DAY to Heliodrome for the new vinyl release! 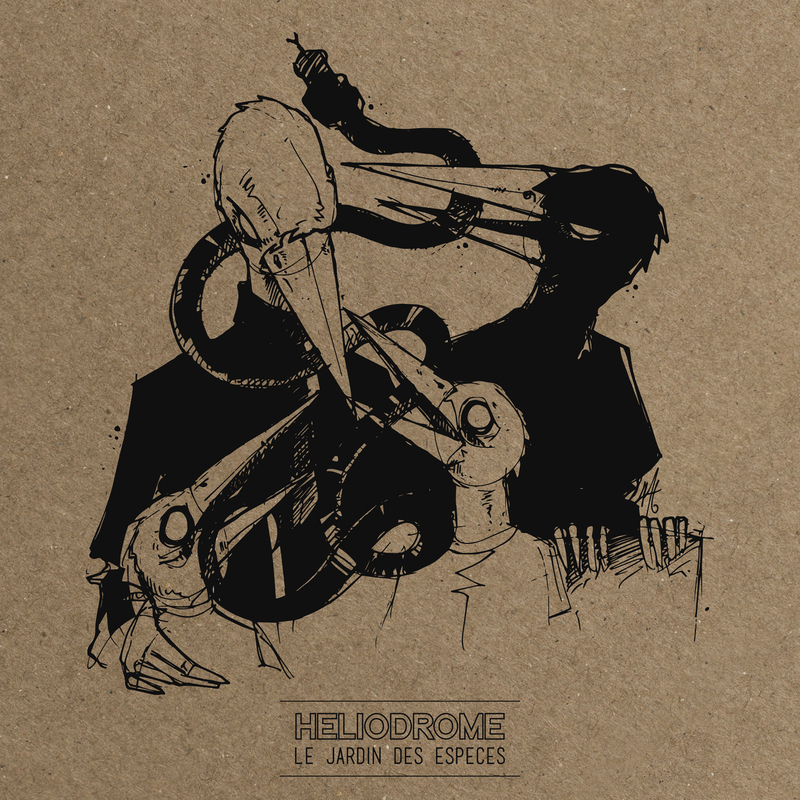 Today the sophomore album, titled Le Jardin des Espèces, from Héliodrome is officially released on Vinyl and also available for download! The group also heads to Europe today for a two week tour to spread the new songs! Check HERE for full tour dates!